Just released our new 2015 Merlot. 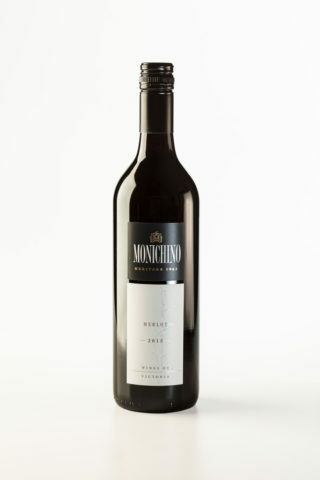 Made from 100% Merlot from our Katunga Vineyard. The aroma displays black cherry, ripe raspberry and plum, with a delicate tracery of mixed spices provided by the generous use of French Oak. Acids, fruit and oak are subtly combined to create an excellently balanced wine. Drink now or hold three to four years.